Diabetic Drink Recipes, Indian Diabetic Drinks. Juicy and tangy... creamy and sweet… wow! Can you imagine enjoying sweet drinks while having diabetes? Well, these drinks are not only delicious but super healthy and diabetic-friendly too. Many of these drinks are sweetened naturally with fruits or dry fruits, while others use low-fat ingredients to bring about the right flavour. These refreshing drinks will help you maintain regular blood sugar levels, and healthily answer your craving for drinks, mocktails and shakes! see why karela juice is good for diabetics. Made from bitter gourd and lemon juice only. Karela Juice is a boon for those with diabetes, because the high dose of insulin and other anti-diabetic substances in the karela plant help to control blood sugar levels! It is suggested that diabetic people have it first thing in the morning on an empty stomach. Doing this regularly is sure to avoid unnecessary spike in blood sugar levels. Plus, being a good source of potassium , Karela Juice is beneficial for those with high blood pressure too. see why jamun is good for a diabetic drink. 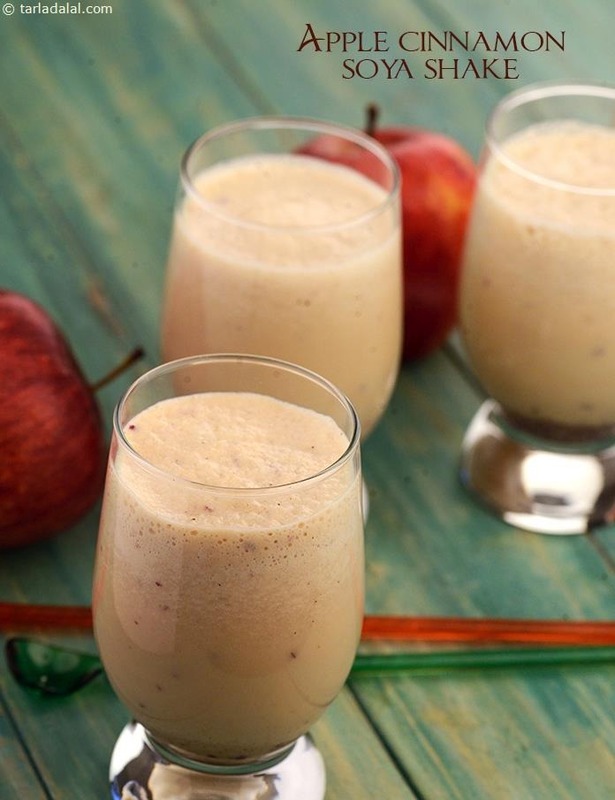 Diabetes-friendly jamun blends with low-fat curds to make a delectable smoothie. Jambolene, the enzyme found in jamun, helps to utilize the glucose in the body thereby inhibiting the unwanted rise in the blood glucose levels. Try this jamun smoothie recipe but have it as a treat only as it has sugar substitute in it. diabetics should avoid full fat curd and opt for low fat curds in their drinks. We have made the traditional chaas with low fat curds for diabetics called low fat curds chaas recipe.